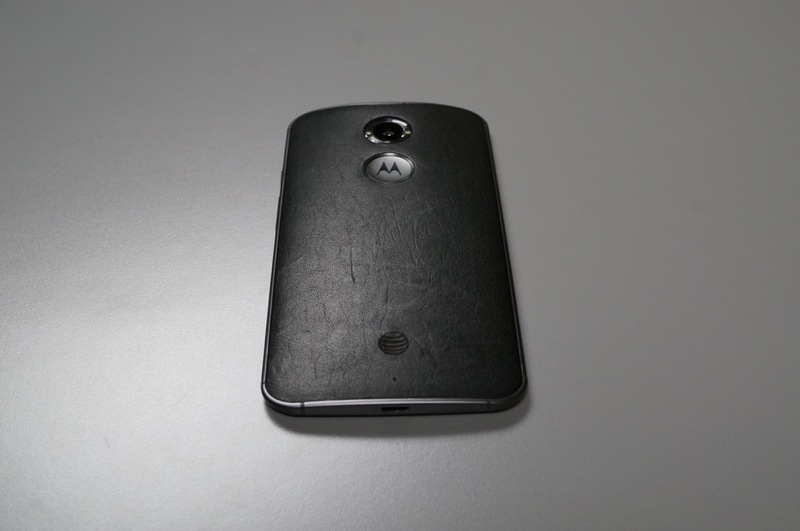 Friday Poll: Buying the New Moto X? Not that the release of our review should mean that you can finally decide whether or not you are buying the new Moto X, but we would love to know your thoughts after reading not only ours, but others’ as well. The Moto X review units have been in the hands of press for a couple of weeks, which means several outlets have weighed in. Some are calling it the best Android phone ever made, others are calling it a solid option. We think it fits somewhere in the middle of those two categories, as a device that is better than last year’s Moto X, but still needs improvements in a couple of key areas. So, when the Moto X finally arrives (more than likely before the end of the month), are you buying one? Buying the New Moto X?